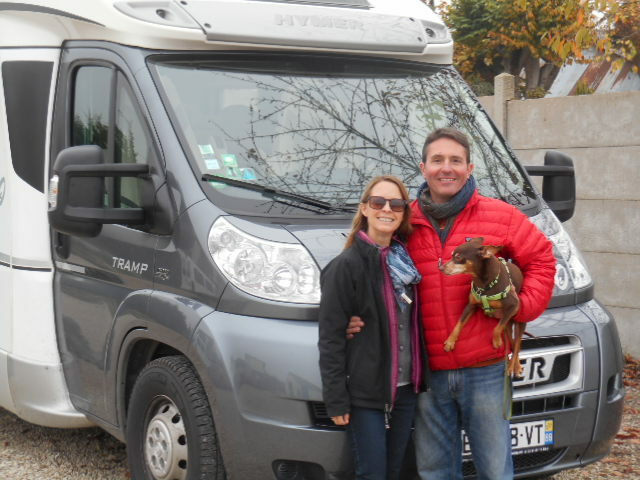 Our simple solution to legally register a motorhome, campervan or RV in France for non-residents / international owners. 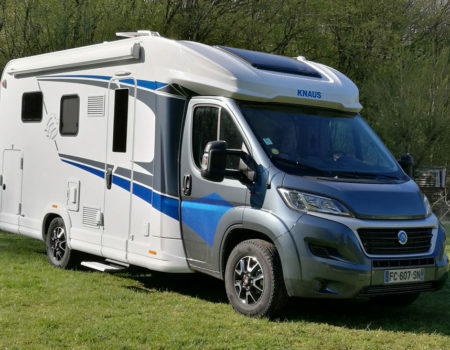 If you are reading this, the chances are that you have been looking into the options for motorhome or campervan ownership in France already and we expect you will by now be surprised at just how complicated the question of vehicle ownership here can be. 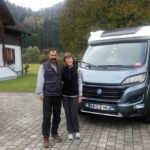 On this page we answer the question “If I am not an EU resident, how do I buy a campervan in France for use in Europe”. 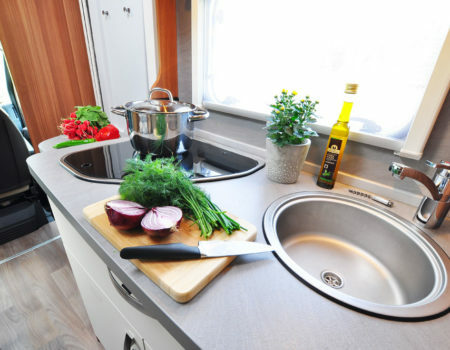 Since motorhome travel became popular, there has been a flow of foreign visitors to Europe who want to own an RV for an extended trip and in years gone by, there have been various ways of overcoming the challenges of ownership, registration and insurance. However, with the advent of police cameras, licence plate recognition systems and a tightening of the registration rules, it has become impossible to legally own, register and insure a vehicle here unless you can satisfy the residency criteria. Read our webpage on the topic of whether you can or cannot claim residency here: Can I claim to be resident in France? Our proven scheme is a unique, carefully researched and legally verified route to ownership which has been ratified by both our chartered accountants and legal advisors. 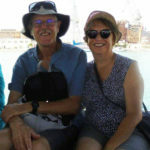 The scheme involves creating a simple, legal structure to enable you (no matter where in the world you are resident) to have full legal title to a vehicle and hold the French registration certificate in your name. You can also comprehensively insure the vehicle for use anywhere in Europe. 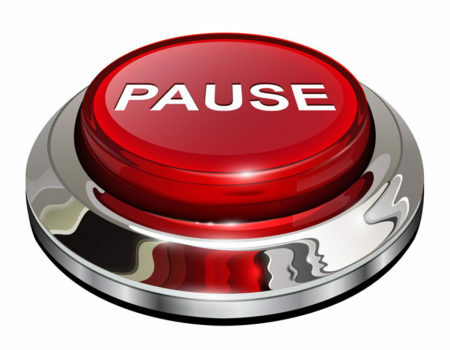 Unlike some “buy and sell back” schemes we don’t hold the registration on your behalf, offer you an address to falsely claim residency, oblige you to take out an extortionate insurance policy or force you into a disadvantageous disposal price at the end of your trip. Our plan allows you to own the vehicle for as long as you wish with the same ownership rights as your private car at home and the ability to choose your insurer from all the options available on the market in France. All set up administration is handled by an English speaking, French Accountancy firm with whom you would liaise directly to put the legal structure in place. 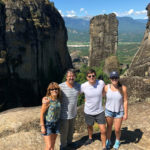 The legality of the scheme has also been ratified by a French Avocat (Solicitor) and references are available from clients who have already purchased from us using this method. As finding this ownership solution took nearly two years to develop and some fairly hefty professional fees to verify, we are not keen to share the exact details of how it works on this open webpage. We are more than happy to explain it in full once we have a little more information from genuinely interested clients so if you would like more details of our scheme, prices for it and other useful information about the likely costs of RV ownership here, please get in touch and we will give you access to the password protected area of our website.